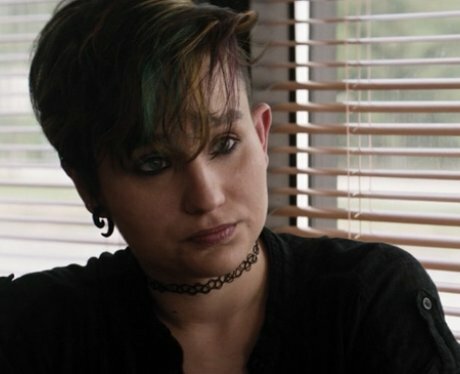 Bex Taylor-Klaus plays Hannah Perez in 'Dumplin'. Hannah is another outsider who is inspired by Willowdean to join the pageant in protest. Bex is best known for her roles in 'The Killing' and 'Arrow'. Bex is also non-binary.